In the wrong hands, a car is a deadly weapon. That is why Texas law treats DWI accidents harshly. If there is evidence that you caused an accident due to intoxication – whether from alcohol, drugs, or another controlled substance – you could face severe penalties. And if someone else died in a DWI accident, you will likely face intoxication manslaughter charges. Of course, even plain reckless driving can lead to a manslaughter conviction. Judges often allow prosecutors to present multiple theories of a crime to a jury. This means that even if the evidence may not be sufficient to support intoxication manslaughter, the jury could still convict you on other grounds. Consider this recent Texas DWI accident case. The defendant was charged with manslaughter following a 2014 accident involving multiple vehicles. The defendant was traveling at approximately 89 miles per hour–20 miles over the posted speed limit–and was coming up behind a second vehicle. The driver of the second vehicle tried to move to the right-hand shoulder, but the defendant also swerved to the right. The defendant then braked suddenly, causing her vehicle to skid out of control, and she collided with a motorcycle traveling in the opposite direction. The motorcycle driver died at the scene of the accident. A paramedic who examined the defendant scene believed that she was “impaired.” And while the defendant later told medical personnel at the hospital that she had not been using any alcohol or illegal drugs, a toxicology screen detected the presence of “amphetamines, marijuana, and benzodiazepines” in her system. Prosecutors charged the defendant with manslaughter and use of a car as a deadly weapon. The toxicology results were presented to the jury. But the judge also instructed the jury it could find the defendant guilty for any of five separate reasons, including “operating a motor vehicle under the influence of amphetamine and marijuana,” failing to control her speed, or failing to properly apply her brakes. The jury returned a guilty verdict and the judge imposed a 10-year prison sentence. On November 29, an appeals court upheld the defendant’s conviction and sentence. The defendant raised two issues relevant to the DWI portion of the charge. First, she said the judge failed to properly define the term “under the influence” for the jury. The appeals court said no such definition was required. Indeed, under the law in Texas it is “generally impermissible for the trial court to define those terms in the jury instructions.” Jurors are expected to apply the “common usage” of the term. Second, the defendant argued the trial court should not have allowed the jury to see the results of her hospital toxicology report. The appeals court said even if that evidence was improperly admitted, it did not unduly prejudice the jury’s ultimate verdict. Given the jury was presented with “four other alternative theories under which they could find she acted recklessly,” it was unnecessary to even prove the defendant was intoxicated at the time of the accident. Accused of Causing a DWI Accident in Galveston or League City? If you are involved in any kind of motor vehicle accident and the police suspect you were under the influence, you need to take the matter extremely seriously. A qualified Houston DWI accident defense lawyer can review your case and help determine the best legal strategy going forward. 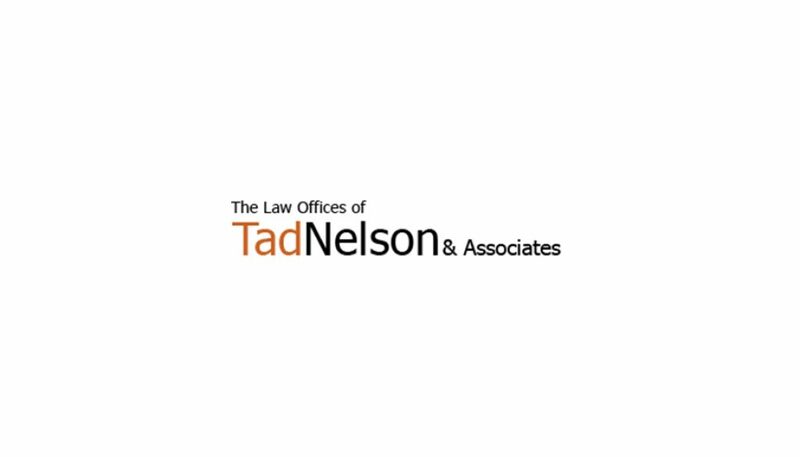 Contact the Law Offices of Tad Nelson & Associates if you need to speak with a lawyer right away.